The main challenge when it comes to decorating a living room by following Feng Shui is to come up with a space that’s both practical and beautiful. It also needs to exude a clean, fresh, strong and happy energy. Such a living room not only serves practical purposes, but is also aesthetically appealing. There are a few Feng Shui living room rules that one needs to follow. 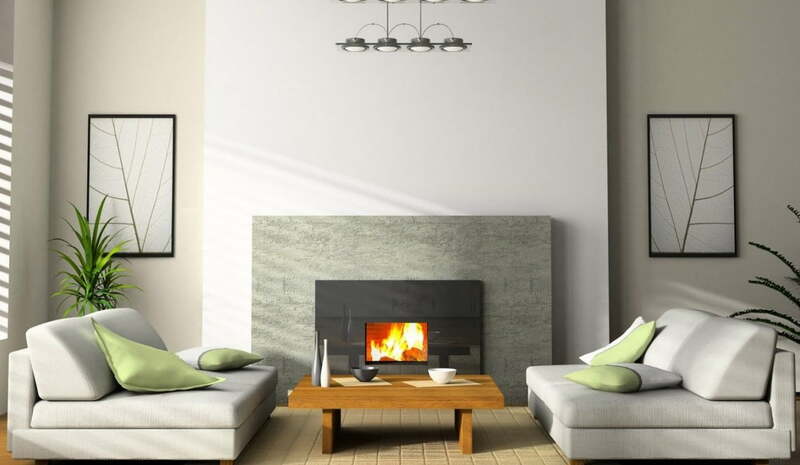 A living room that is neat and devoid of clutter is the sole foundation for proper Feng Shui. This would be impossible in a place that’s infected with clutter. Having a clear system of organization is essential, especially for homes that have kids. The next step is to ensure that the room receives as much good quality natural light and air as possible. These form the foundation for good feng shui energy. One needs to layer their lighting. This translates to having varying levels of lighting by using ceiling fixtures in addition to floor and table lamps. For fresh air, one can open their windows often and invest in a high quality aromatherapy diffuser. It can be daunting to come up with a relaxed yet beautiful space for the inhabitants. A proper feng shui space would be one that does its best job for its particular purpose. Beauty that comes while sacrificing practical use just doesn’t cut it. There are specific shapes which can fortify the desired happy and prosperous Feng Shui energy in a living room. Each shape should form an expression of a particular feng shui element. One therefore needs to select the best shape that’s based on the particular area of their living room. With these rules, one can easily come up with a living room that’s practical, beautiful and full of happy energy. There are other specific items that one could use in their living room décor. One could consult a specialist for further details on this.